Print all your business documents quickly and efficiently and match the performance of your HP Colour LaserJet Pro with Original HP Toner cartridges with JetIntelligence. Rely on HP quality and reliability for impressive printing results. Affordable toner cartridges for a fast-compact printer. 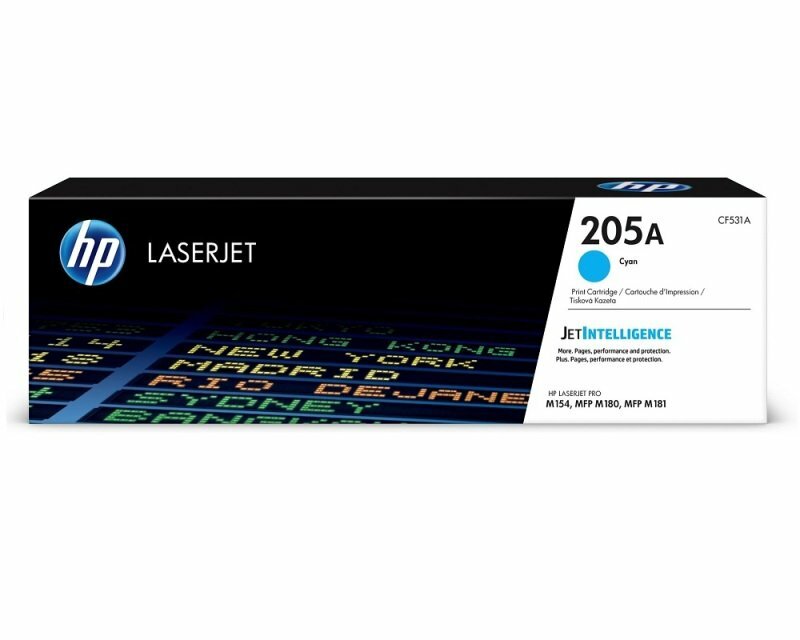 Original HP Toner cartridges with JetIntelligence deliver enhanced efficiency with dependable tracking of toner levels at cost-effective prices. Help protect your business printing against counterfeits, with HP's exclusive anti-fraud technology. This innovative technology helps you manage business costs and maintain quality standards across your fleet. Get high-quality prints and performance from your printer or MFP. Original HP Toner cartridges with JetIntelligence match your printer's high-speeds and increase efficiency. Go with toner that works best with your printer - Original HP.